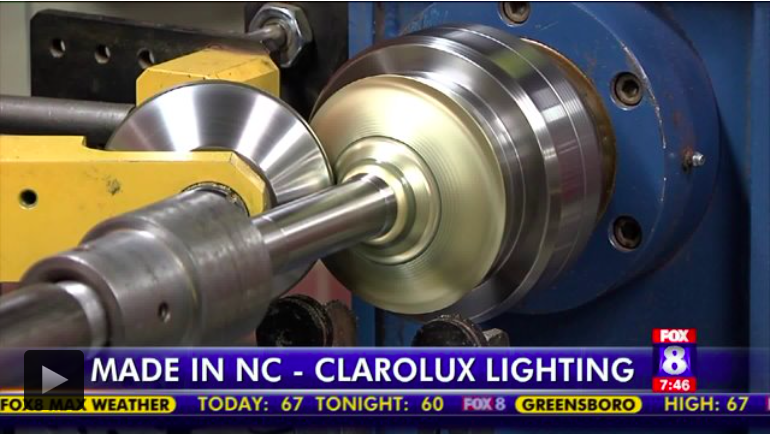 GREENSBORO, N.C. -- One of the most popular upgrades for people to add to their homes is landscape lighting, and one brand that′s getting a lot of attention is Greensboro-based ClaroLux Landscape Lighting. "My dad one time said, ′son, I don′t really understand what you do,′" said Brian Groat of ClaroLux. "We installed lights on his house and he called me a few days later and said, ′oh I get it, it′s so much nicer to come home to a house that′s well lit.′"
This is not the type of lighting you′ll find at home improvement stores -- this is professional grade -- with low voltage, energy efficient LEDs. 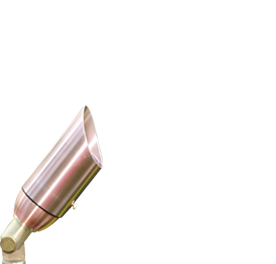 Instead of using cast metal, they machine their parts from solid bar stock lights that are designed and built to last a lifetime. "it just makes you feel better knowing that you′re keeping money in our country," Groat said. "I can say that based on experience, because it wasn′t very long ago that we were wiring hundreds of thousands of dollars to China to import our product. Now all that money stays right here"
Learn more about ClaroLux here.